Stoll Rug & Furniture Cleaners offers residential and commercial carpet cleaning services at a fair price. We make sure you always know the price in advance. 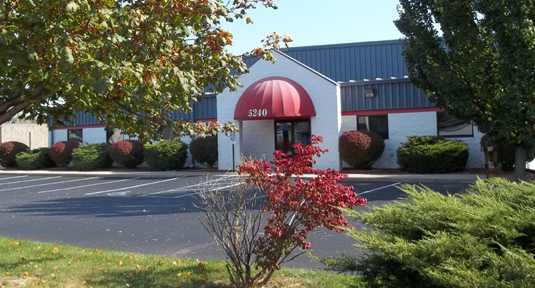 At Stoll Rug & Furniture Cleaners, our customers in Northwest Ohio and Southeast Michigan are our utmost priority. We pride ourselves in being honest and upfront with all of our customers to make sure they are happy. From cleaning your stunning oriental area rug to making sure the office furniture is ready for customers, Stoll Rug & Furniture Cleaners has the experience and skills to handle it all. We respect our customers and their time and money. That is why we charge by the square foot for carpet cleaning and rug cleaning. We believe that this is the fairest way to determine the cost. 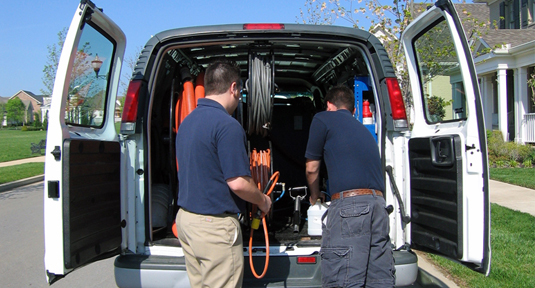 We also provide our customers with FREE cleaning estimates before we begin any work. Stoll Rug & Furniture Cleaners is registered and certified with the Institute of Inspection, Cleaning and Restoration Certification and has pledged to implement an advanced training program and course of study, leading to the certification of all of our On-Location Operators in Northwest Ohio and Southeast Michigan. These carpet cleaning operators are to be actively engaged in providing services to the consumer in rug cleaning and restoration. The employees of Stoll Rug & Furniture Cleaners have pledged to establish and maintain a professional attitude in the conduct of their daily business at all times and provide the consumer with the highest degree of professionalism possible. 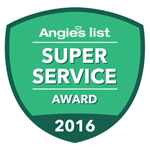 Throughout the years we have also received the highest honors from the Better Business Bureau and Angie’s List. 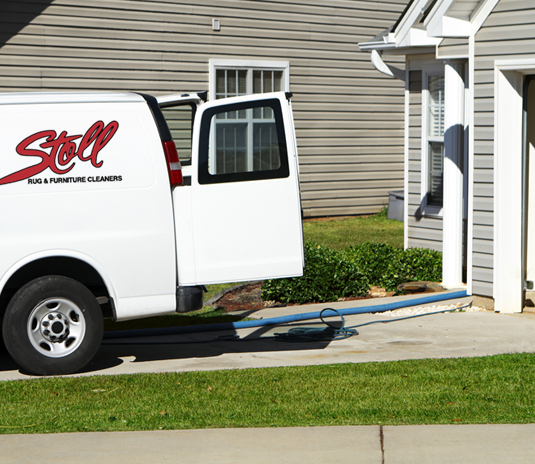 With over 125 years of service, Stoll Rug & Furniture Cleaners has become a name that people know an trust. Stoll Rug & Furniture Cleaners dates back over 125 years. Our company roots can be traced back to the era of Toledo’s founding. Stoll Rug & Furniture Cleaners has since continued to provide services to customers in Northwest Ohio and Southeast Michigan. Armed with a number of carpet cleaning experts, the Stoll Rug & Furniture Cleaners’ team is the very best. Our trained technicians know the ins and outs of making your residential or commercial space look its very best. From stunning oriental area rugs to utility rugs, our team can handle it all.